This improvised stand-up show has been wowing audiences in L.A. and all over since 2010. 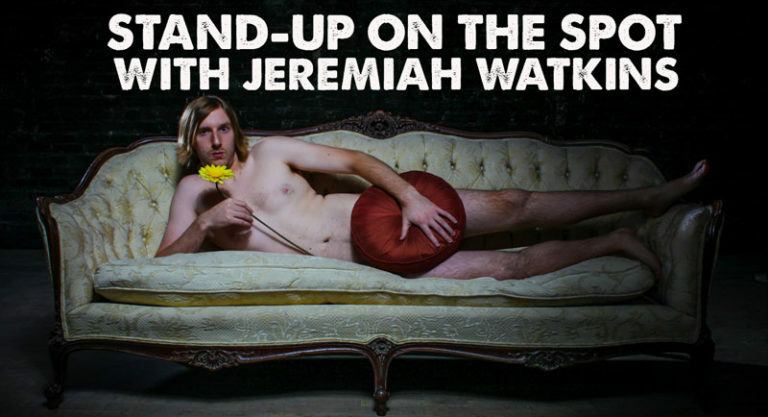 Hosted by Jeremiah Watkins, comedians go up with no prepared material, ask the audience for suggestions and create stand-up on the spot. See why GQ hails it as “one of the five funniest nights in America.” Cast to be announced.